The second series of award-winning time-travelling comedy Timewasters will start shooting from next week. With the series due to air on ITV2 in 2019. 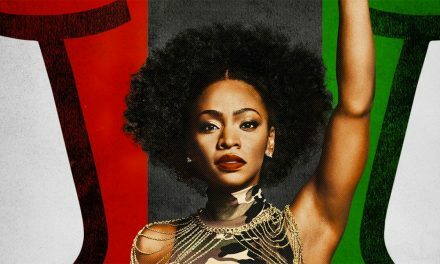 The first series was the most watched new comedy in 2017 for 16-24’s on any digital channel in the UK since it launched to over 1 million viewers. 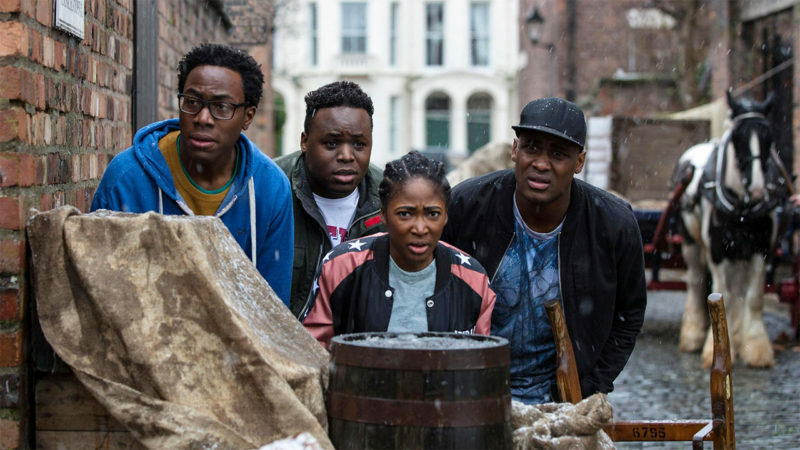 In 2018, Timewasters was nominated for Best Comedy Series at the BAFTAs and won Daniel Lawrence Taylor the RTS award for Breakthrough Talent as well as a nomination in the same category at the Edinburgh TV Awards (winner to be announced this summer). In series one, our gang ended up in 1920’s London high-society after getting into a urine-sodden South London lift – that just happened to be a time machine! This time around our time-travelLing jazz band are transported to 1950’s London where the future has arrived: the birth of the teenager, slick-haired Teddy Boys, the vibrant Windrush crowd, box-fresh televisions and – crucially – the dawn of Rock n’ Roll. A host of new stellar talent joins the cast for the second series including BAFTA/Olivier award nominated actress Anna Chancellor (Four Weddings and a Funeral, The Hour), Javone Prince (PhoneShop, The Javone Prince Show), Ellie White (The Windsors) and BAFTA award-winning actor Daniel Rigby (Eric & Ernie). In a 1950’s world of budding pop sensations, our band start a jazz club, Nick desperate to rival those in the swinging heart of Soho by booking jazz legends of the day. Jason discovers that his one true love from the 1920’s, Victoria, is alive and well and now has a thirty-two-year-old son – Jason Junior! Is it finally time for Jason to grow up and become a Dad? Lauren is on a roll with more get-rich-quick schemes but finds herself developing feelings for stiff upper lipped soldier Jason Junior. Can Nick save the future of Jazz when Horace inadvertently introduces garage music to a young Ronnie Scott who decides MC Horace is now the one to follow? But in an atmosphere of post-war Cold War paranoia our gang wonder if their time-travelling antics will be spotted – someone seems to be on their tail. With their typical mix of brazen opportunism and massive incompetence, they’re going to have to work much harder this time round to keep their adventures on the down-low. It’s not until our gang accidentally start the Notting Hill Riots that they realise it might be time to get home – but can they? 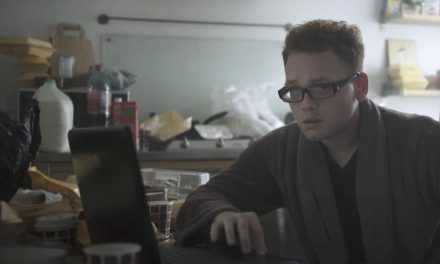 Timewasters is created by Daniel Lawrence Taylor and produced by multi-award-winning Big Talk Productions (BAFTA award-winning REV and Him & Her, Back and Friday Night Dinner). Episodes 1-3 written by Daniel Lawrence Taylor and Barunka O’Shaughnessy. Episode 4 written by Daniel Lawrence Taylor with Claire Downes, Ian Jarvis, and Stuart Lane. Episode 5-6 written by Daniel Lawrence Taylor. Executive Producers are Big Talk Chief Executive, Kenton Allen (Rev, Him & Her, Mum) and Victoria Grew (Yonderland, Goodnight Sweetheart). Jim Poyser is Producer (The Job Lot, Shameless) and George Kane returns as Director. 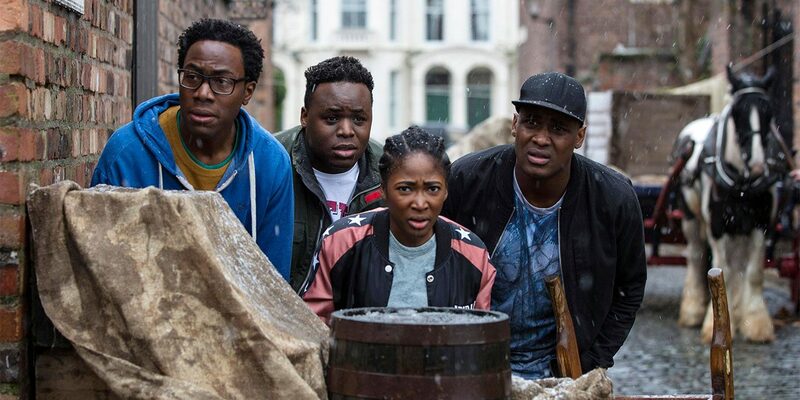 Timewasters has been commissioned for ITV2 by Paul Mortimer, Director of Digital Channels and Acquisitions and Saskia Schuster, ITV’s Comedy Controller. 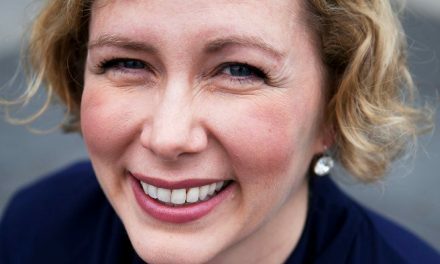 Jennifer Smith Appointed Newly Created Post of Head of Diversity at the BFI.